This year B&P USA organizes a special contest that will offer you the chance to win a Shooter's Kit valued $ 1,500. 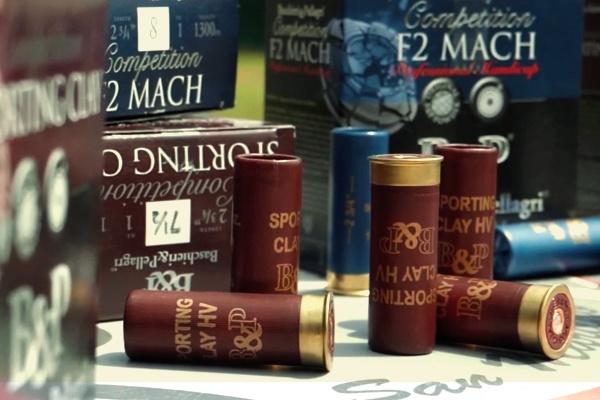 F2 Mach, Competition One and Sporting Clays are the best performing shells produced by B&P and distributed in USA. They all mount the Gordon Case, an innovative recoil reduction system, and they're loaded with the best components on the market. These target loads will probably change the way you think shotshells are supposed to perform. Also Gebben Miles 3x PSCA Tour Champion and 2° classified at the FITASC World Compak Championship simply loves them! Seeing the target is a very important part of shooting clays. The better you see clays the harder you will hit them. 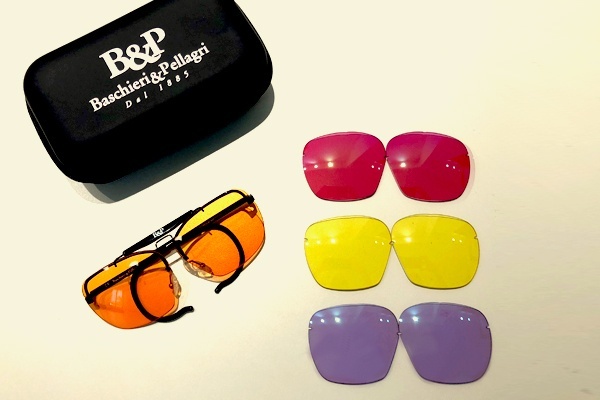 Generally B&P shooting glasses are available only for sponsored shooters... but not this time! They're simply perfect and they have four different lens colors for every shooting situation. Whether you are new to shooting or are an experienced shooter it's always good to have a great shooting vest, knights never went to battle without armor. 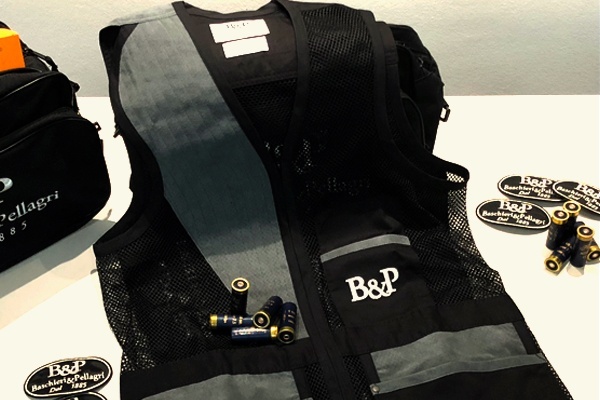 The professional B&P shooting vest will protect you from recoil, and its pockets will provide a convenient storage location for your shells, empty cases, shooting glasses, and so on! Every time you shoot with your shotgun your ears are assaulted by a high level of decibels. Continuous high noise may deprive you of one of your precious five senses: hearing. In clay shooting professional earmuffs have also an impact on felt recoil, you will no longer anticipate recoil gaining a better control of your shotgun. B&P always cares of each single detail. So if you will have new shells, new glasses and a new shooting vest you will also probably need a good bag to carry all your staff on the shooting range. The contest is open to legal residents in the 50 United States and District of Columbia, who are at least 18 years old. It will be run from the 20th of October to the 18th of November. To apply the contest you just need to fill out the form in this page. After the end of the contest a winner will be randomly selected and notified by email, mail or phone.